Then this is for you! Make sure you share this on Facebook. 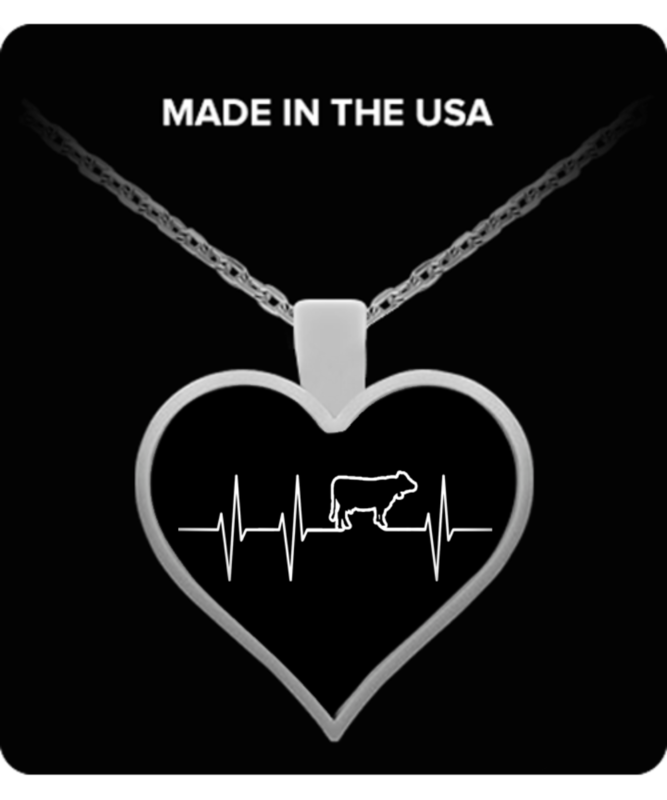 Gets your now and it makes a perfect gift for the cow lover in your life.